I promised some of you I would share some photos. So, here we are ! 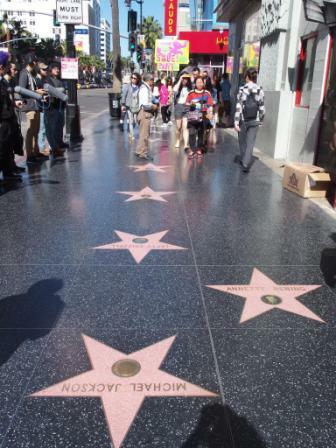 Let's start with Los Angeles and the Walk of Fame on Holywood boulevard. And what about practising your English ? It is very good Manon. Well done! 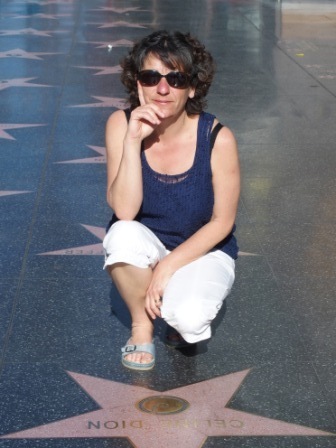 Mme Johns is in front of Celine Dion'star. There is a lot of star behind her. She is happy because it's sunny . She has got a blue tee-shirt and a white short because it's hot and sunny. She has got sun glasses. 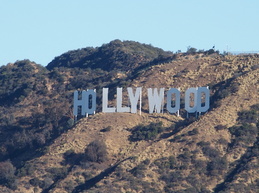 she is very happy because she loveess hollywood !!!! she is VERY BEAUTIFUL!!!! But i am sad because i loves hollywood!!!! 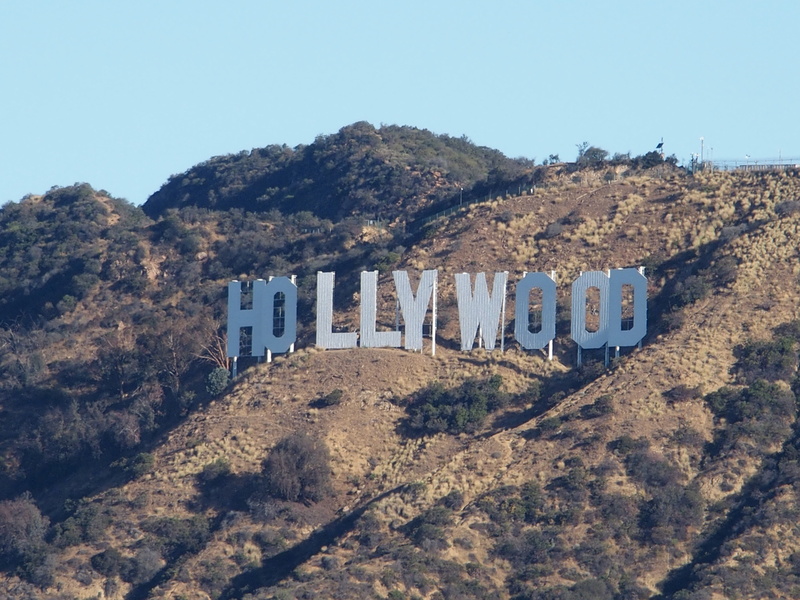 It's very good girls and you are right : on the photo it is sunny and hot and I love Hollywood!